Make the music video for That's It! Preservation Hall Jazz Band want you to make a music video for their new track "That's It!" There are no limits or boundaries - listen to this great instrumental and let your creative vision loose! Deadline for submissions is 12 June 2013, 23:59 GMT time. The winner will receive $5,000 and have their video published on the Preservation Hall Jazz Band site and social accounts. The video will also be screened at select live shows! The winner and finalists will be chosen by Preservation Hall Jazz Band and Genero. 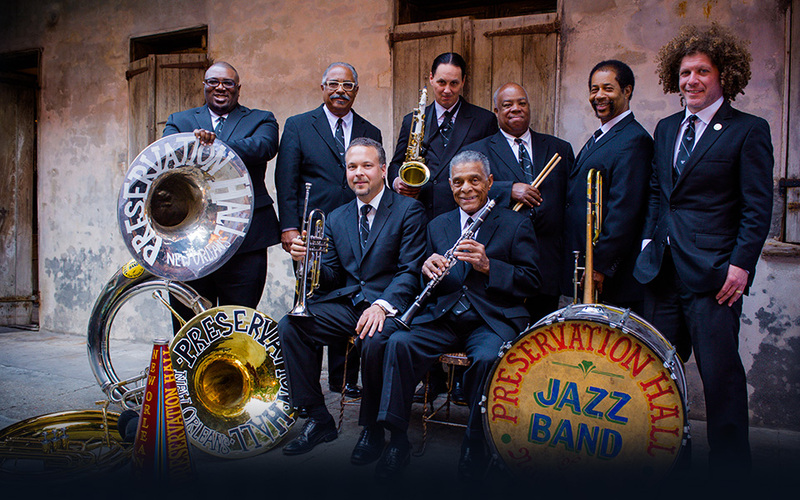 Preservation Hall was founded in 1961 to promote traditional New Orleans jazz in all its authenticity. Legendary players like George Lewis, Sweet Emma Barrett and Kid Thomas Valentine, all rooted in the formative years jazz, were its originalstars. That generation is long gone now, yet the hall is still in business and the Preservation Hall Jazz Band continues to tour the world. For Jaffe, 41, this not just a business question: he's carrying on a family tradition started by his parents, Allan and Sandra Jaffe, who were instrumental in founding the Hall and turning it into an internationally known cultural icon. When Ben took over the operation in 1995, he faced the challenge of keeping it going with a dwindling band of veteran musicians and an aging audience base. His solution has been to inject the touring band with new blood, bringing in some younger players with fresh musical ideas and to form collaborations with groups and musicians from outside the New Orleans tradition. In recent years, the PHJB has performed and recorded with a wide array of musicians, ranging from groups like My Morning Jacket, Tom Waits, Merle Haggard, Pete Seeger, and the Del McCoury Bluegrass Band. The culmination of this collaborative effort was the sellout 50th anniversary concert that the PHJB hosted at Carnegie Hall in January 2012. This album breaks new ground for Ben and the PHJB: it's the first time in the history of the band that it has recorded an album made up of entirely original material - most of it composed by Jaffe and members of his group. The album was co-produced by Jim James, leader of My Morning Jacket, and encouraged by songwriters Paul Williams, Dan Wilson and Chris Stapleton, who co-wrote three of the titles with the band. Band members Charlie Gabriel, Rickie Monie, and Clint Maedgen also pitched in onsome of the compositions. DISCLAIMER: Sony Music Entertainment is not the Sponsor, and their involvement in the administration of this Project is generally limited to providing content and selecting a winning video. Jazz music and tap dancing is a relationship that has persisted throughout history and is greatly cherished. However, it is time to expose Jazz music to the next generation. Here, we do so by bringing it to a place surprising yet satisfying: to the modern world of tap and hip hop styles. The aim of this video is to break through several misconceptions. We wish to show the potential that Jazz music and tap dance possess in the context of the 21st century. 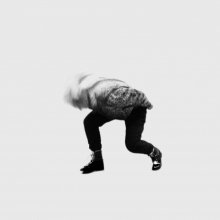 We also attempt to reveal a side of hip hop dance styles that is classy and sophisticated. In this way, each side lends to the other and both benefit in the process.